Experience the finest apartments in St. Charles, Missouri at The Reserve at Fountainview. Our apartment community offers a variety of stylish one, two, and three bedroom apartment homes in six unique floor plans designed with high-quality, modern sophistication in mind. You will soon discover that our individual and community features are unparalleled. Residents of our beautiful community can enjoy many amenities including a 24-hour fitness center, an expansive pool with gorgeous sundeck, and an outdoor community patio with a fireplace. We hope that you will make The Reserve at Fountainview your long term place of residence; however, we offer flexible leases to fit your lifestyle. Everything is here and waiting for you at The Reserve at Fountainview. If you want all of the comfort of luxury living available to you, call and book an appointment at The Reserve at Fountainview today! The exquisite garden-style community of The Reserve at Fountainview is located in the heart of St. Charles, Missouri. 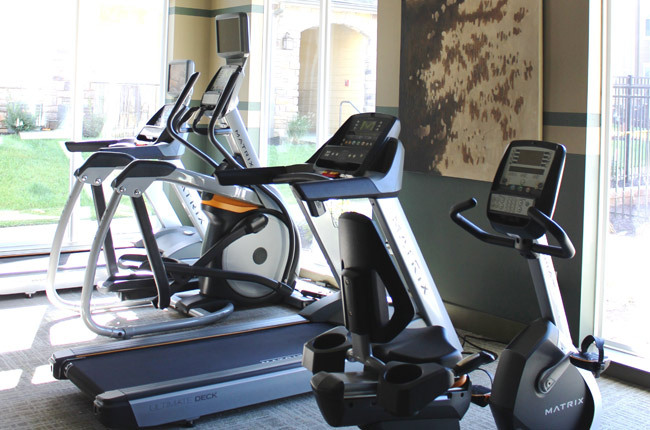 It offers endless amenities, activities, and, not to mention, a convenient location minutes from Historic Downtown St. Charles, the central gathering place of the community. Looking for something to sink your teeth into? You can find anything in the area from barbecue and Mexican to Italian and American comfort cuisine. Best of all, we offer close proximity to Highways 70, 270, and 94, allowing you an easy commute to any destination including the bustling city of St. Louis. If you're looking to enjoy at St. Louis Cardinals baseball game or a picnic at the Augusta Wineries, you may have found the perfect place to call home.